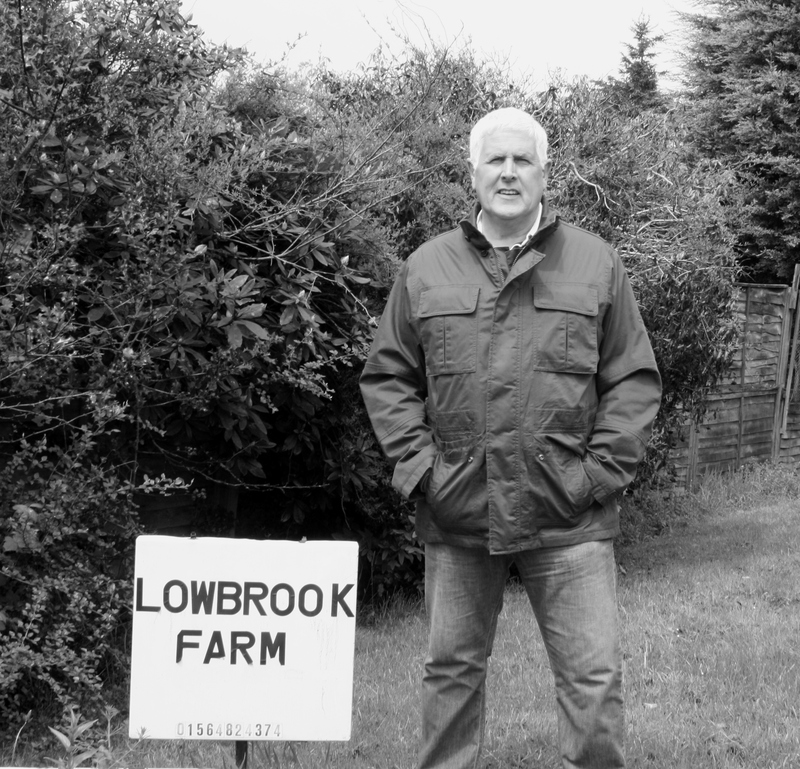 I have posted several reports about the Local Development Plan (LDP) for Solihull and perhaps a more detailed and succinct report which relates more in-depth towards Blythe ward and Tidbury Green can be found on 28 July 2014, link here: https://cllrkenhawkins.co.uk/2014/07/28/solihull-ldp-blythe-ward-perspective/ . I am naturally disappointed at the decision but have taken the opportunity to petition the Secretary of State for Communities and Local Government, asking him to refuse the appeal – letter posted here: IMG_20151029_0001 IMG_20151029_0003 I have stressed the rational that IF either of the Tidbury Green sites had been allowed to be developed within the LDP (both had been designated as land for possible development for many years) then the council may not have identified nearby Braggs farm and Cleobury Lane for development. I am hopeful the appeal will be refused but it is out of the hands of us councillors. I will update residents when I hear more.